Kemp, Ruge, & Green Law Group and Chasco Fiesta Presents Florida's own, MICHAEL RAY!! 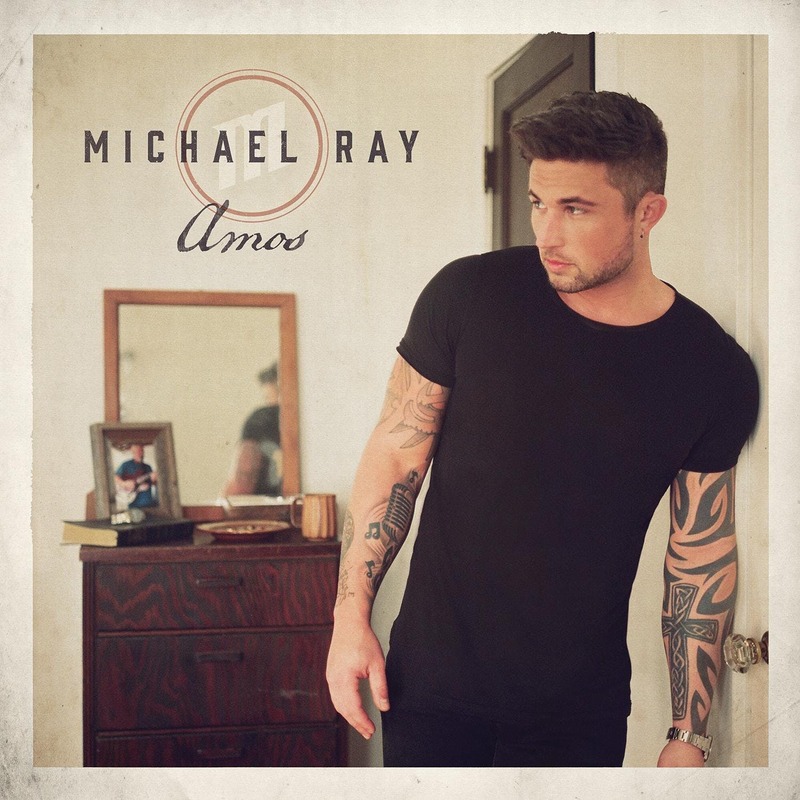 Off his self-acclaimed album - Michael Ray, "Kiss You in the Morning" and "Kiss a Little Less" and off his new album titled Amos, "Get to Know You"! Back by popular demand, opening for Michael Ray is Levon. Levon is a new upcoming country band, who will be taking the country music industry by surprise! Come on out Saturday, March 30 and enjoy a night under the stars!! This is a rain or shine event, no refunds due to inclement weather!